Uber CEO Travis Kalanick was video recorded having a heated discussion with an Uber Black driver over dropping fare prices. The driver had been with the rideshare company since 2011 and wanted to call attention to difficulties drivers are experiencing. A dashcam video recorded by Uber Black driver Fawzi Kamel caught Uber CEO Travis Kalanick squirming when confronted with questions from a driver frustrated with the deteriorating conditions at the company. Kamel, a driver since 2011, waited until Kalanick’s friends had exited the car to voice his grievances to the Uber CEO and cofounder, who has a net worth of $6.8 billion. Kamel began by introducing himself, saying he was one of “the old people, 2010.” There was a brief pause before Kalanick immediately began explaining an email sent to Uber’s town car fleet, Uber Black. Kalanick initially denied lowering prices for Uber Black drivers, but Kamel complained that the company’s decline in prices was hurting the overall quality of Uber drivers’ work. “Competitors, man you had the business model in your hands. 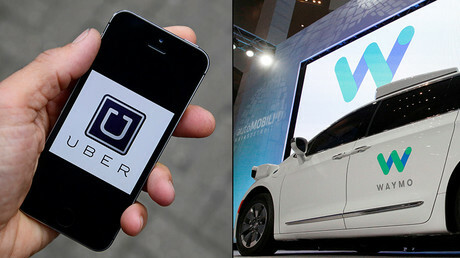 You could have the prices you want, but you choose to buy everybody a ride,” he said. However, Kamel was also unhappy with a string of scandals that has recently plagued the company over the past month, including criticism for breaking a taxi strike at New York’s JFK International Airport. Uber has also been accused of fostering a sexist environment, having a self-driving car that drove through six stoplights, and allegedly stealing the technology for the self-driving car from Google, which is the subject of an ongoing lawsuit. “But people are not trusting you anymore. You think people will buy cars anymore?” Kamel said, before saying that he “lost many several thousand dollars” because of Kalanick, blaming his indecisiveness for the company’s decline. At that point, Kalanick became combative and challenged Kamel when he claimed that when he began he had earned a minimum of $20 per fare. In October, Uber Black drivers went on strike in Miami after which it dropped to $11. 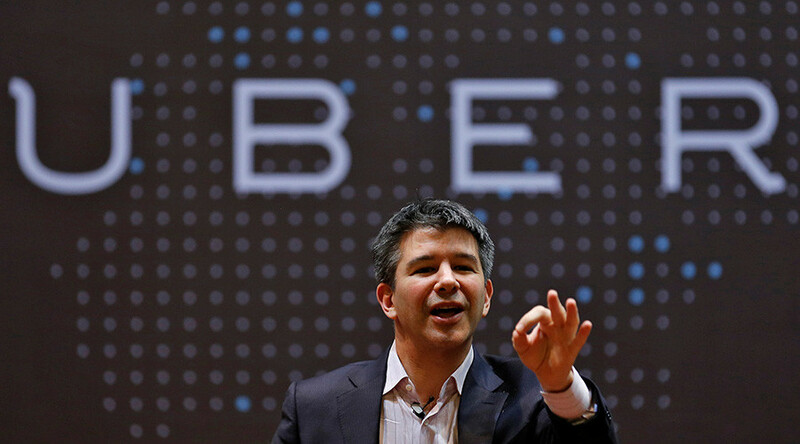 The video was released to Bloomberg and Uber has declined to comment. A boycott against Uber for breaking a strike at JFK has already cost the company 200,000 accounts. Since then, allegations of rampant sexism from a former Uber employee resulted in former Attorney General Eric Holder being hired to oversee an investigation into the company’s culture. As a result, a top engineering executive was forced to leave the company after two weeks because he had failed to disclose that he had been accused of sexual harassment when working for Google, the New York Times reported.